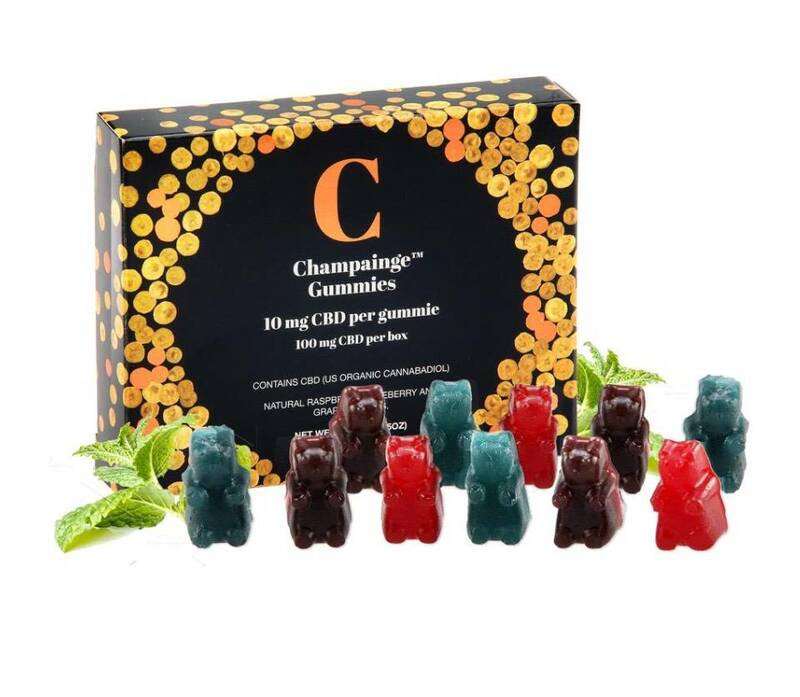 Fruity, chewy and absolutely heathy, our CBD-infused gummies are sure to delight any sweet tooth! 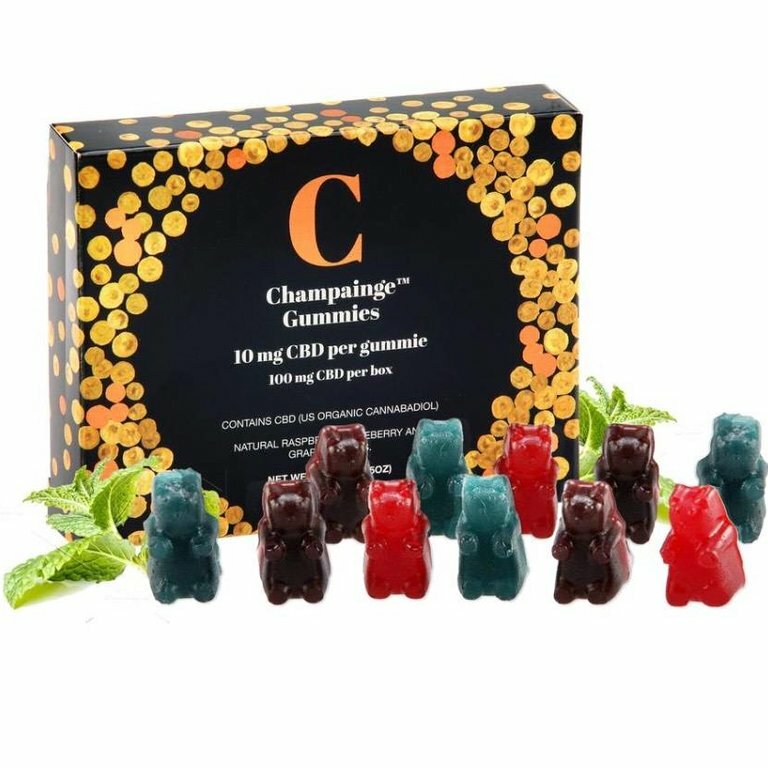 Featuring 10 mg of CBD from non-GMO hemp oil extract, each gummy offers a delicious way to calm you down and lift you up. 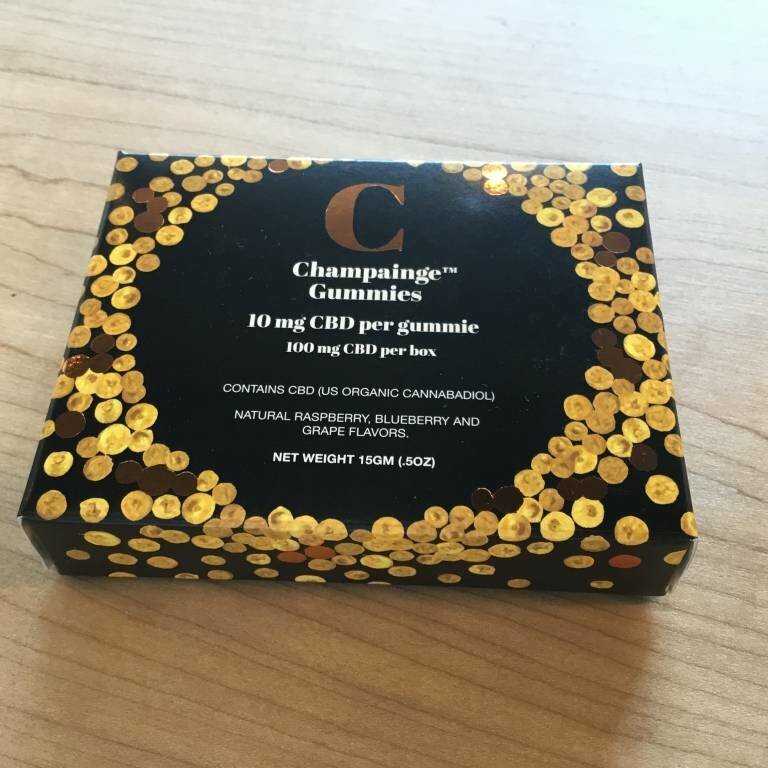 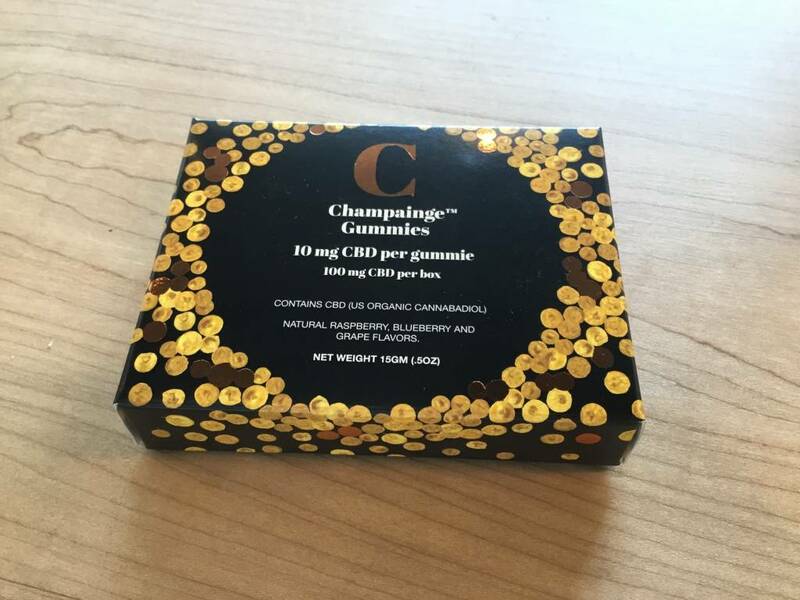 Ingredients: Sugar, gelatin, non-gmo CBD (US organic cannabidiol) isolate, citric acid and potassium sorbate as a preservative.